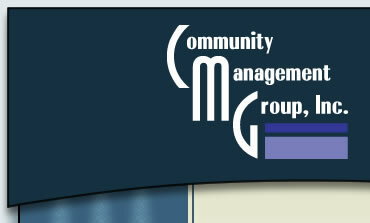 COMMUNITY MANAGEMENT GROUP, INC. was founded in December 2000 and currently manages over 3,500 units in the Pittsburgh area. 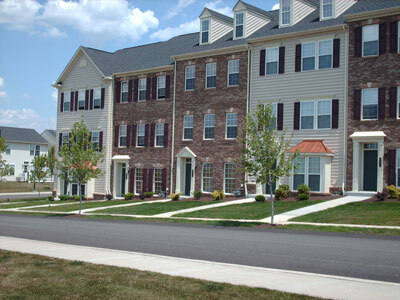 Included in CMG’s portfolio is the premier master planned golf community of Treesdale, Baymont at Nevilleside, Firestone Farms, Heritage Creek, Village at Pine, Cranberry Heights, North Park Manor, John Quincy Adams, Summit Ridge and Park Place Cranberry. COMMUNITY MANAGEMENT GROUP, INC. has established a positive track record and a strong reputation of credibility with our attention to detail, creative solutions and steadfast support of the Board of Directors’ plans and goals. CMG’s professional management services deliver a strong foundation of knowledge, along with a commitment to quality service that is unequaled. For the Association to benefit from my extensive experience, I intend to personally handle all of the activity at your community and take an active role in serving the needs of the Board of Directors and the community residents, thus providing a true “hands on” management style to the Association. Our management fees are based on the specific scope of service that the client needs or wants. We can build a management proposal to include as much or as little management presence as you want. If you want us to provide full management service, it can be arranged. If you prefer that we handle the “accounting only” functions, while you retain the administrative functions, we can arrange that too.